Posted May 8, 2018 by Diane & filed under News. 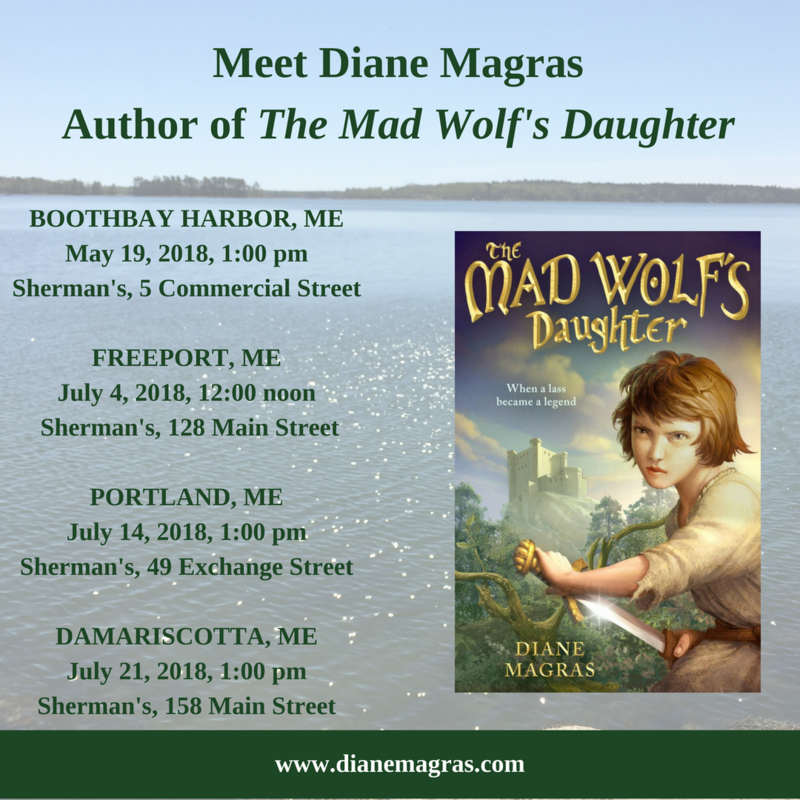 I’m thrilled to be doing a series of appearances at Sherman’s Books, Maine’s locally-owned indie bookstore chain, starting this month. Sherman’s was a very important bookstore in my childhood, and I’m delighted to go back to these fantastic indies in this way.